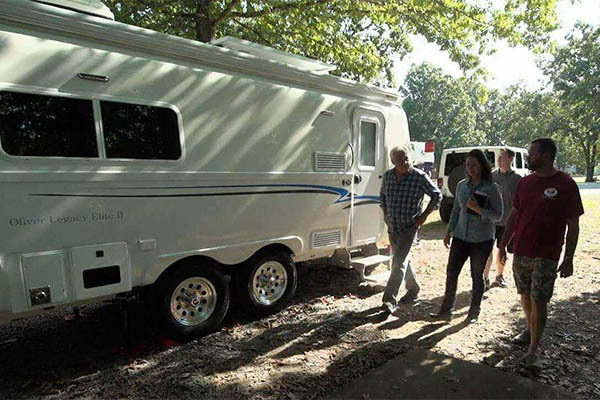 Before your travel trailer construction even begins, we have inspected the critical components that will be used. Our incoming materials must be checked and verified before they are even stocked. Materials failing to pass the verification stage are moved to a designated quarantine area for follow-up. We have a strong in-production inspection process. At each of our production sections, our Quality Assurance Team inspects the trailer thoroughly. 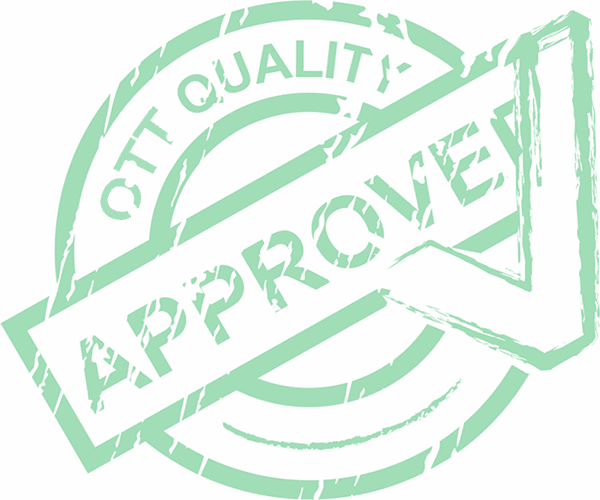 The travel trailer will NOT roll on to the next production section without a complete pass by one of our Quality Inspectors. 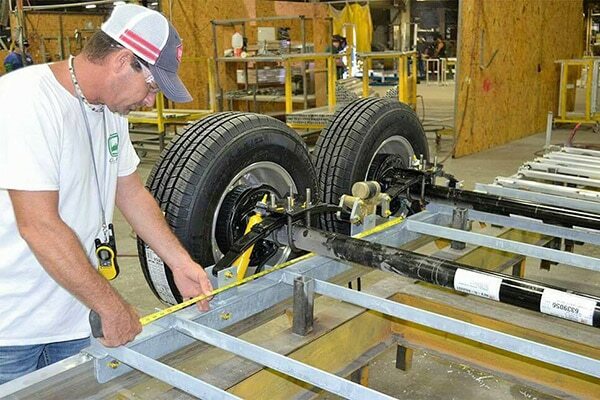 Through feedback from this program, we improve our training and education on the construction of our Olivers and also the components and materials that go into all travel trailers. 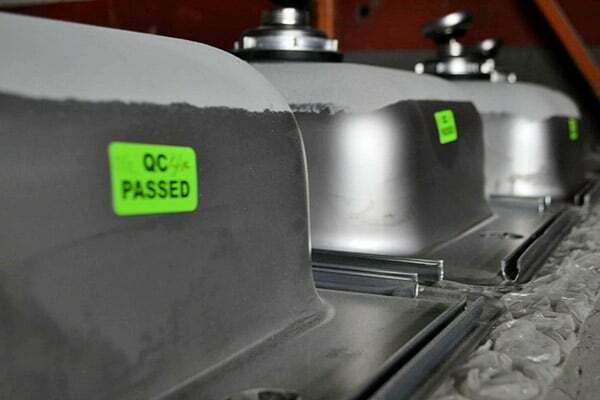 As thorough as every inspection has been up until the final stage of production, we are not done yet! We now perform a detailed inspection that will ensure that the trailer is road ready! We made a commitment to our family of Oliver owners that we will always keep. The commitment of Pride, Superior Craftsmanship and an Unrivaled Desire to be the best start to your adventure. shake·down /ˈSHākˌdoun/ noun; a test run of a new product or model, especially a vehicle or ship. 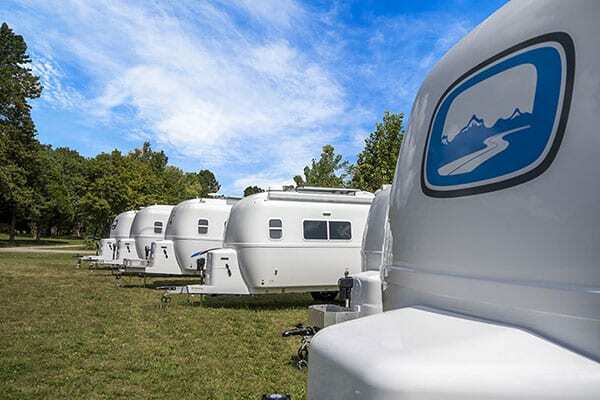 A free night of camping in your brand new “Ollie” at your choice of two campgrounds a few miles down the road from the plant or if you prefer to stay even closer you may hook-up in front of or behind our sales office. We are confident that your new Oliver will be road ready! If any questions or concerns do arise during your shakedown, we want you to be close by so that we can address them before you travel home or hit the open road. This is one of many things that make up “The Oliver Difference”. Find out more about our Oliver Travel Trailers Design Benefits.